Please enter the email address you registered with UCNEST below and we'll email you a link to a page where you can easily reset your password. "This Email address isn't registered on UCNEST." " You can "create a new account. We have sent an email to the address specified.Please check your email. If you do not see the email, please check that you have entered the email address correctly, or check your junk mail box if you have changed your junk mail setting. Add or confirm your account details,we need your contact information so we know how to reach you. ALL BILLS INCLUDED!. FREE wifi and FREE cleaning service every two weeks! 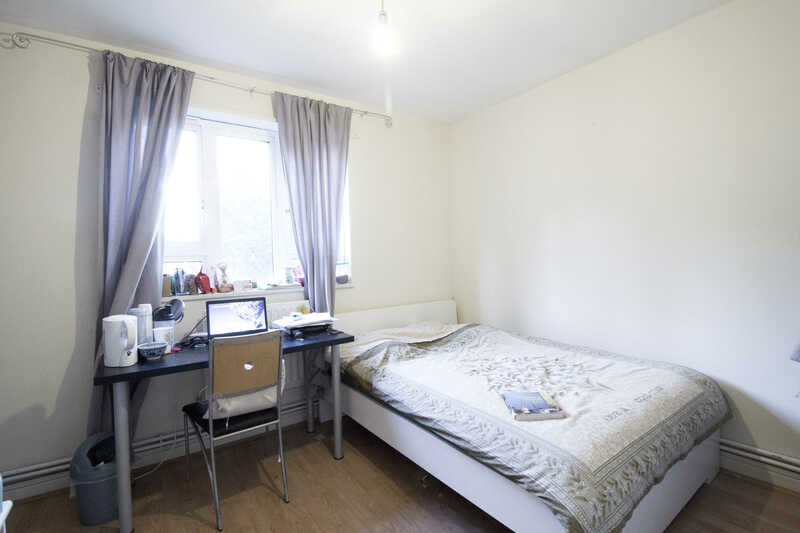 A spacious Modern 4 bedroom flat, near Euston, Regents Park (Zone 1). 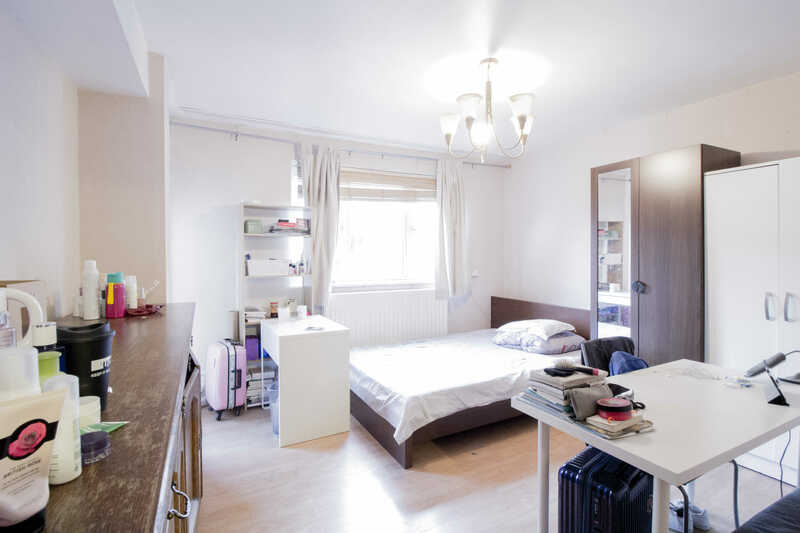 The property consists of a large shared bathroom with shower and a fully fitted modern eat in open plan kitchen. 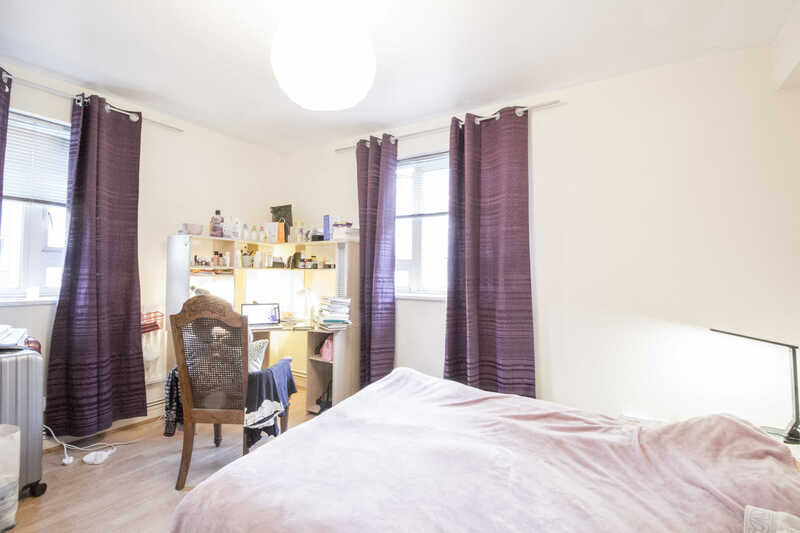 The apartment is conveniently located moments from Regents Park/Euston and Warren street. 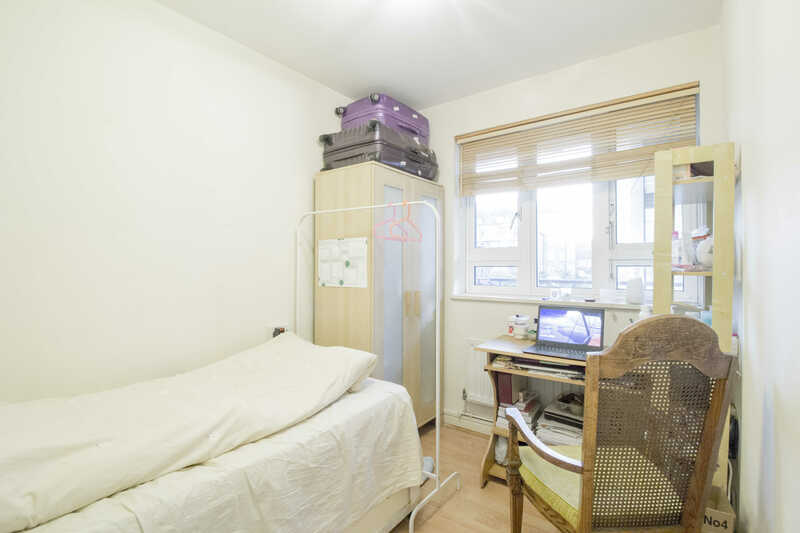 Ideal for university students, within the proximity to Euston and Russell square. Mornington Crescent (0.2 miles) Euston (0.6 miles) Regents Park (0.7 miles) Warren Street (0.5 miles) Great Portland Street (0.6 miles) NO DSS accepted. Always happy to help !